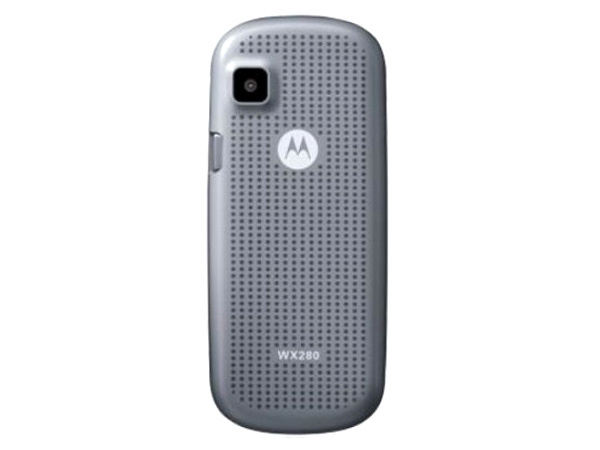 Motorola WX280 is a reasonably price GSM phone featuring latest technologies and applications. Read on to know about the latest features, technical specifications and price. 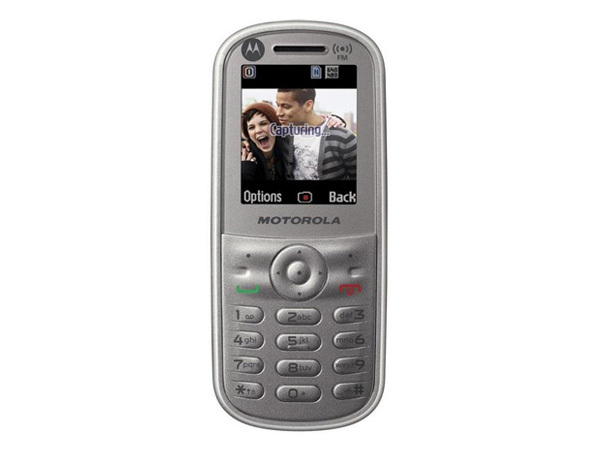 Motorola WX280 is a smartly designed economically viable Camera phone featuring 1.8� inches CSTN Display, VGA Digital Camera which allows taking quality pictures which is of good quality and clarity. It also includes FM Radio with RDS, GPRS Class 10, MMS, Mini-USB Port, WAP Browser, Phonebook capacity up to 800 entries and many more. It also has additional applications like Call Barring, Call Forwarding, Call Transfer, Call Waiting, Calculator, Calendar, and Currency Converter. The handset comes in a candy bar form factor weighing just 66 g which operates at GSM 900/1800 MHz frequency.